A wonderful opportunity for Porsche collectors to own something really special; this is the last of the 50 UK cars ever produced. 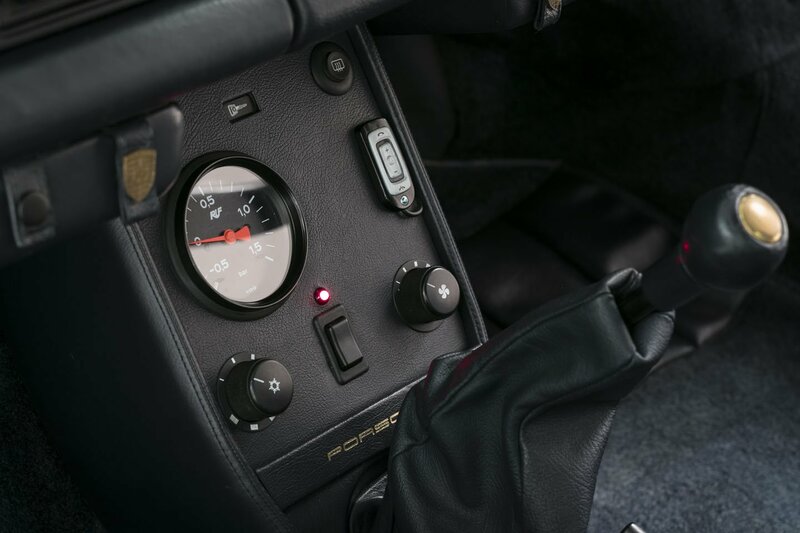 The Special Wishes Programme option for 911 Turbo customers resulted in some very special and unique Porsches. The bodywork enhancements included retractable headlamps, door sill panels, front air wing vents, and rear wing air ducts. 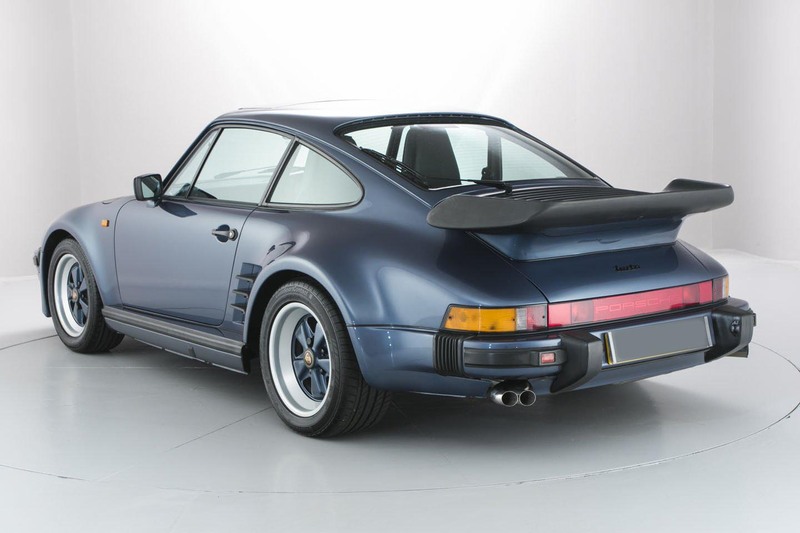 Indeed, at the time Porsche declared that this would be the final Turbo model ever produced! 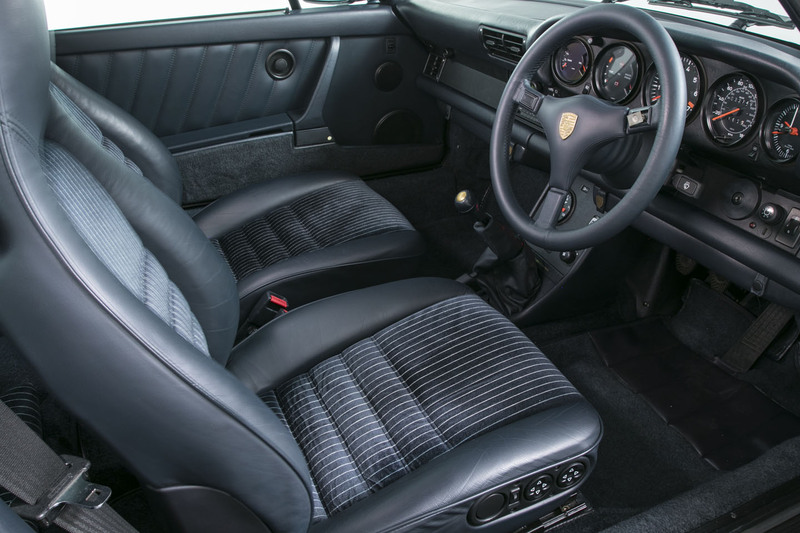 As such they featured the ultimate specification, notably the G50 five speed gearbox only available on the Turbo for the ’89 model year and the uprated 330 BHP engine. A limited slip differential for superlative road-holding enabled its unrivalled performance to be enjoyed to the full. 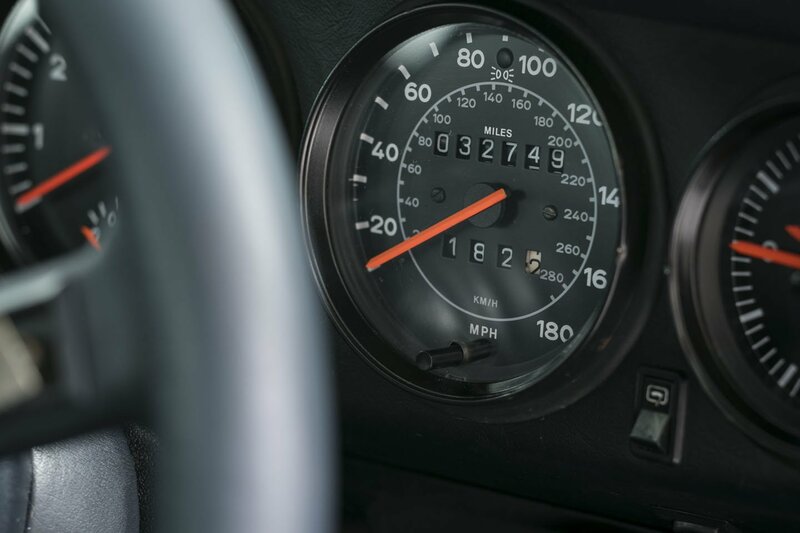 Ultimate performance within the acclaimed Porsche 911 Series was the prerogative of the unrivalled Porsche 911 Turbo models. The first high performance car ever to be turbocharged, the “Turbo” maintained its position as the world’s most coveted supercar. 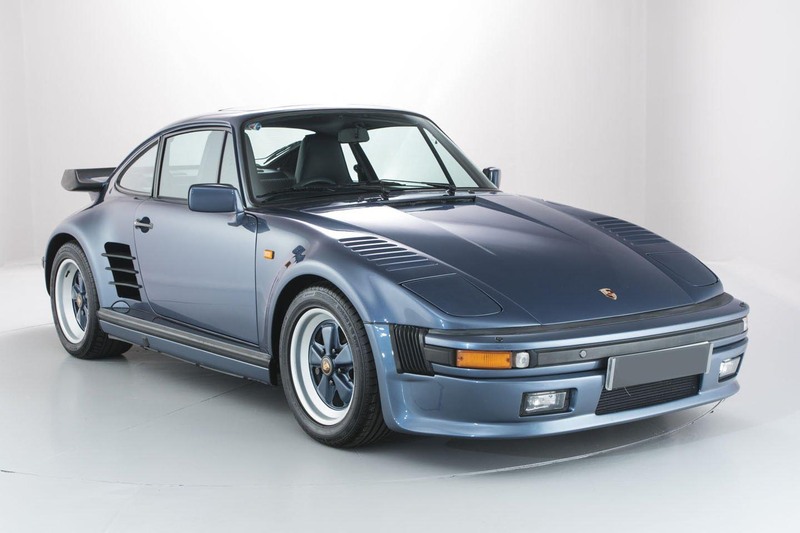 In June 1984, a standard production Porsche 911 Turbo won the title: “The Fastest Accelerating Production Car in The World,” in an official event organised by the RAC Motorsports Association. 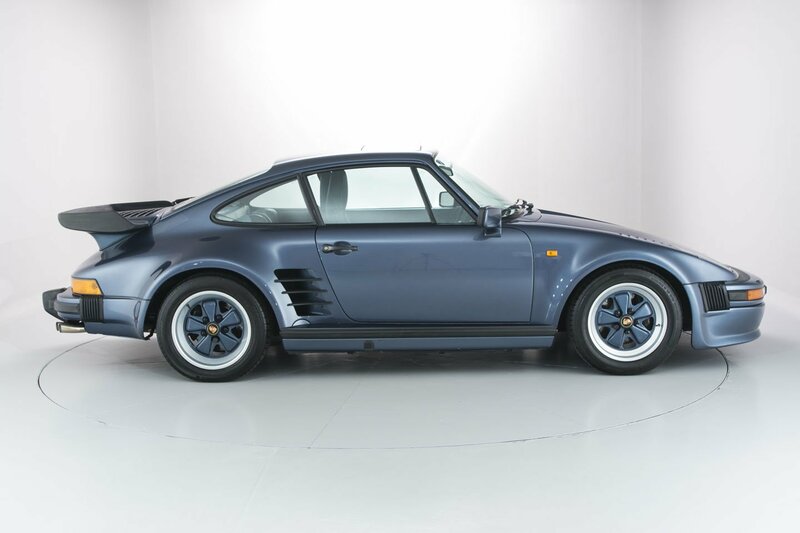 Supplied new by Roger Clark (Cars) Porsche, this low-mileage Turbo Flatnose boasts a wonderful history file, and is complete with its handbooks and original sales brochure.